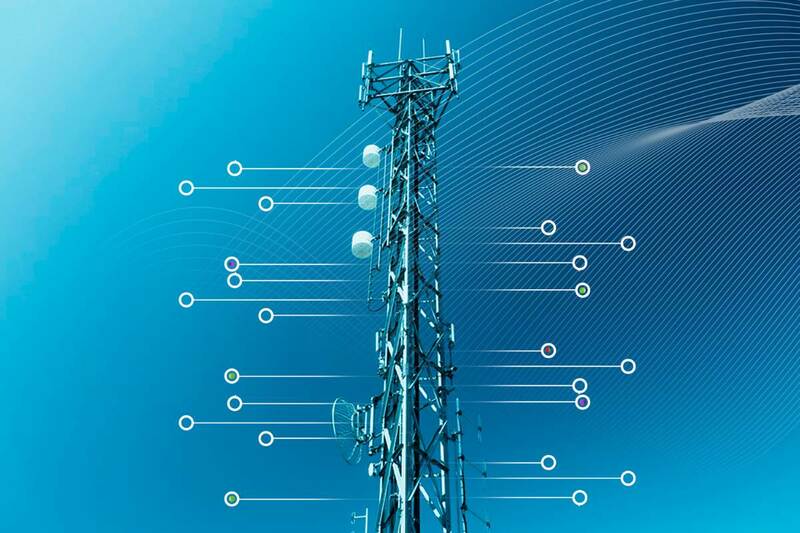 Digital transformation requires cutting-edge solutions for telecommunication and industrial IT. Among the most demanding projects, you will find remote operation and lifetime extension of obsolete systems. Technology, more specifically telecom and industrial IT, very often plays the role as an enabler used to achieve optimised production and maintenance of systems. 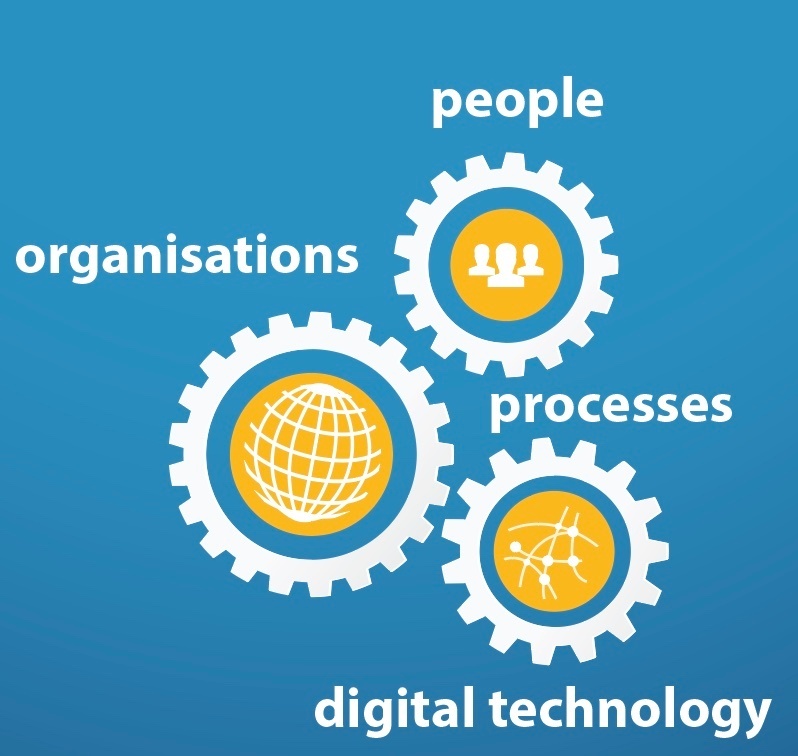 Furthermore, the new digital solutions require high-speed communication, collaboration and cyber security. 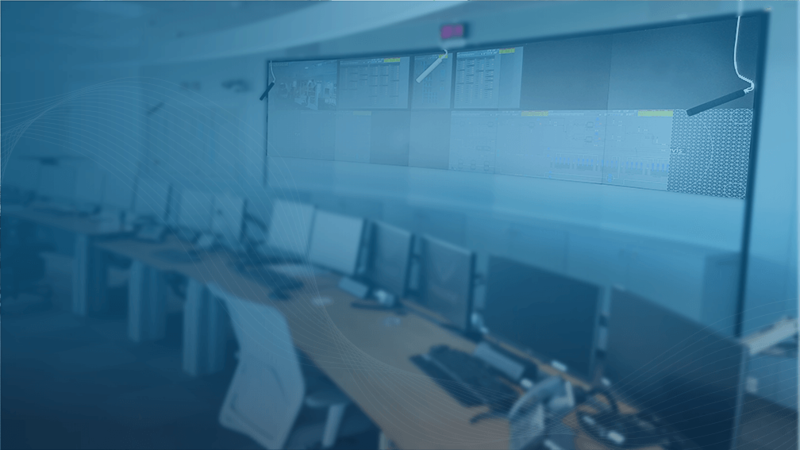 At the very heart of these solutions, you will find control rooms, telecommunication and control systems. In these areas, many operator companies and other industrial users of telecommunication systems are looking for an independent management plan for handling various issues related to obsolescence. Total E&P's Martin Linge field has been designed for remote operation from the very start of its production. Eldor was appointed to specify, design, and engineer all the related telecommunication systems in their new building. A characteristic challenge for this project is the way we had to combine offshore and onshore standards. An example of lifetime extension of systems is virtualisation of servers. 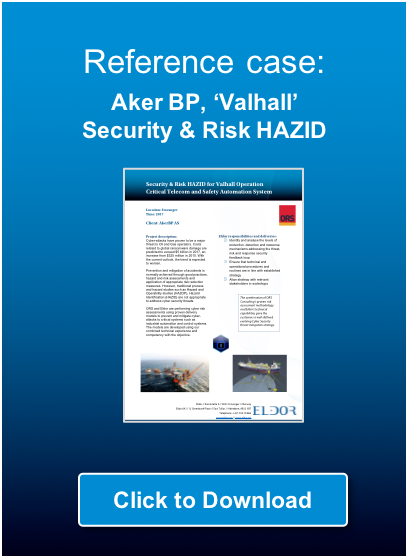 This technology was used for Equinor (Statoil) Tjeldbergodden with minor disturbances to the operation, and it extended the lifetime of servers. Lifetime extension is, in its nature, typically a customised project, starting with one or more obsolete systems. 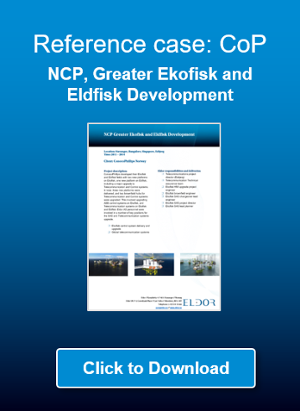 Eldor’s ambition is to be the preferred one-stop-partner for remote control-rooms and operation support centers, which utilise new technology to extend the lifetime of systems. We are vendor agnostic to telecom systems. For secure remote access we have established a cooperation with Cegal for C@P (Connect at plant). 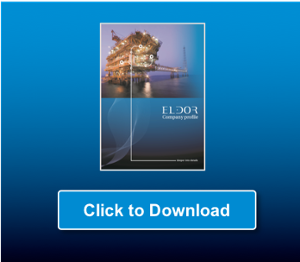 Eldor's clients may use our technical experts to strengthen their team or let us take the full responsibility of Engineering, Procurement, Construction, and Installation (EPCI). A first step may be to discuss your challenges and opportunities with one of our most experienced professionals in this field. 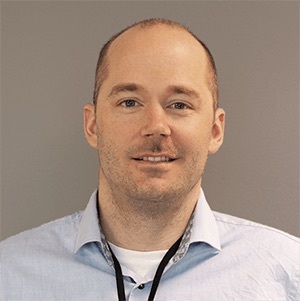 Torbjørn is a lead engineer in Eldor with responsibility for Integrated Operations, Telecom and Industrial IT. He has experience from several large offshore- and onshore oil and gas projects since 2009, where he's been keeping both technical and commercial roles. Torbjørns key qualifications include engineering management, technical advisory and project management for telecom, integrated operations, and industrial IT disciplines. Torbjørn holds an M.B.A. in Technology Management and a B.Sc in Telecommunications Technology. He is also a certified Telecoms Technician.